Imagine doing your shopping: suddenly your leg gives out and you find yourself on the floor with a tipped-over basket. 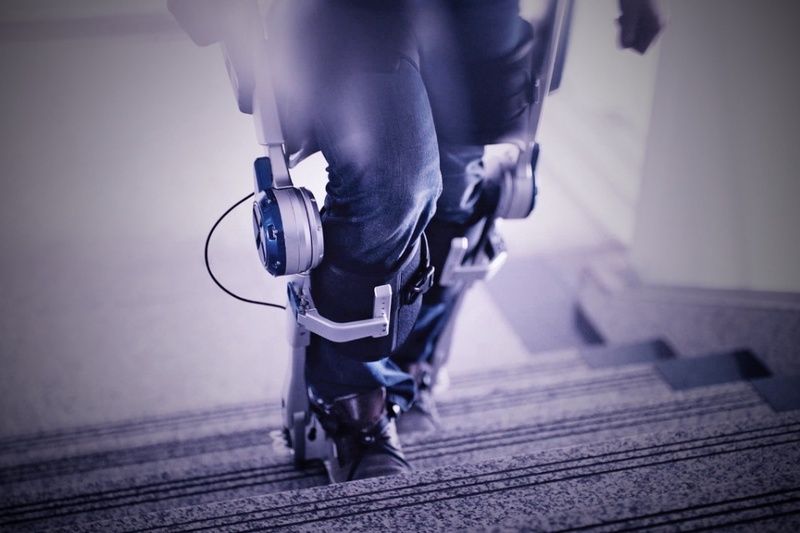 Falling is common for MS patients, but specific exercises and futuristic tech can compensate for the nerve damage and improve balance. Research shows that people with MS who have fallen once are statistically at a greater risk of falling again. For some patients the fear of falling can be so huge that it can seriously affect their engagement in physical activity. People with MS are therefore encouraged to learn to manage this fear, so that they just have enough fear to stay safe, but not be so afraid as to avoid getting on their feet at all. 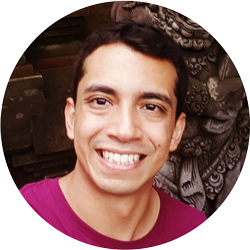 Francisco is a PhD student at the Advanced Robotic Centre, National University of Singapore, researching robotic gait training and functional electrical stimulation.